UP Government, in a bold move, sanctioned a decree, Self-Financed Independent Schools (Regulation of Fees) Bill 2018, that refrained private institutions and schools, affiliated to prominent educational bodies: ICSE, CBSC and UP State Board, from rising fees. This decision comes in awake of pleas made by parents against capricious fee increments. Under the new edict, schools which charge its students more than 20,000 rupees annually will be hawked by probes and investigations. The government, in the ordinance, listed conditions for schools while rising fees. Any fee increment scheme must be presented to regulatory committee, led by a divisional commissioner, before approval. School managements are obligated to rise fees up by only 8 per cent, after authorization. UP Government ruled out collection of admission fee every year and ordered one-time enrolment charges collection. Schools are bound to charge students with admission fee again only after a student is promoted from X division to subsequent higher class. 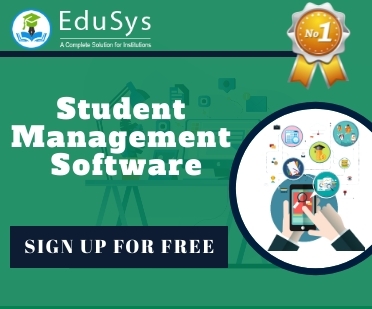 Furthermore, Schools have likewise been instructed to show any fee changes on their respective websites 60 days prior to beginning of the academic session. Changes in school uniforms can only be changed every 5 years. This move is to curb schools from collecting unnecessary fees on attires. 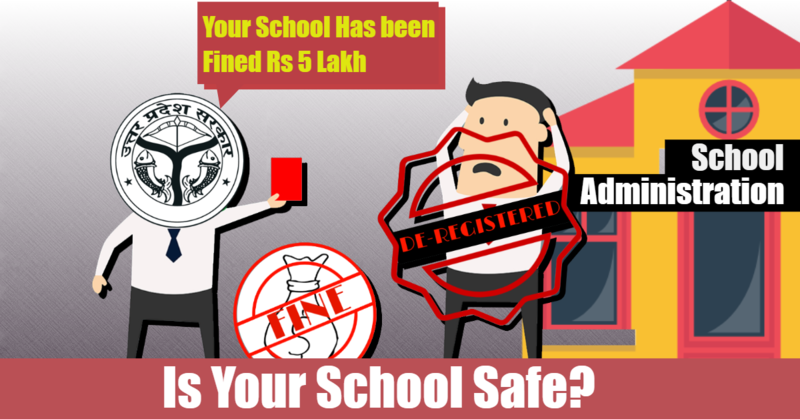 School administration (Director/Chairman) will be fined up to 1 Lakh rupees for first-time violation of the ordinance. If the management proceeds anyway, a fine of 5 Lakh rupees will be imposed for second-time violation and could stand a risk of de-recognition for further violations.